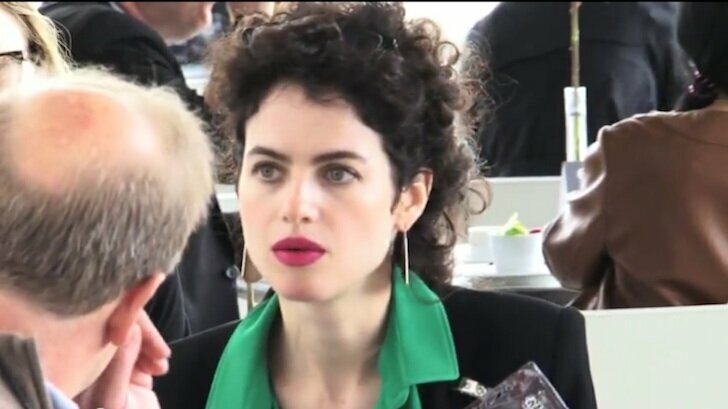 Architect and MIT Professor Neri Oxman’s get a lot of attention. No, not because she’s stunningly beautiful. Because this Professor of Media, Arts and Sciences at the MIT Media Lab, has the distinction of being one of the “top 20 most influential architects to shape our future.” And a phenomenal 3D artist. Our friend Sam Green, the fine blogger over at Objet, just posted a new video they’ve created on Oxman’s May 2012 exhibit entitled ‘Imaginary Beings, Mythologies of the Not Yet’ at the Centre Pompidou in Paris. We wrote that up last May here. The Objet video below also looks at the Oxman exhibit and spoke to some visitors to the exhibit to get their reactions. If you’d like to learn more about the work Oxman does at the MIT Mediated Matter Group, watch the video in another previous article of ours, MIT’s Mediated Matter Group Uses 3D Printing to Mimick Nature to Create Efficient Structures. It’s fascinating.